Blog | Swing or Sliding Home Gates? Swing or Sliding Home Gates? We live in such convenient times! The plethora of options among products enables us to choose in accordance with our needs. 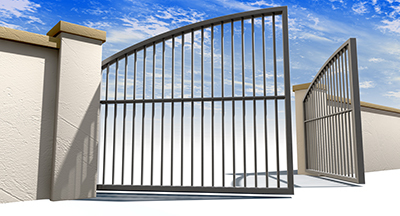 There is no need to choose ornamental iron gates if you prefer plain aluminum ones. There is also no need to move the gate manually with so many openers on the market! Although, when it comes to making such important choices like which gate to choose for your home, stop and think for a minute. You might have plenty of options, but that doesn't mean that you'll buy whatever is cheaper or looks good. By having options, you are actually given the chance to take a closer look at your personal needs and make a choice with which you will still be happy years from today. 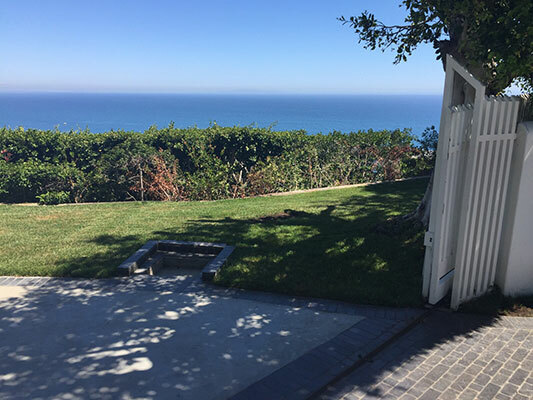 There are many gate types, but it's also pretty easy to understand the reason why most homeowners would go for swing or sliding ones. Cantilever and vertical pivot lift gates are great, but you will need extra space on the sides. Overhead gates are great for those with limited side space, but since they need very tall support posts on the sides, they will take away some of the aesthetics homeowners usually look for. So, we are right back where we started and still wondering: sliding or swing gates? They are both great as long as you have the space for them. If you don't have enough driveway space, your choices are narrowed down to getting rolling gates. * They both need good maintenance service. With swing gates supported on hinges and posts, these two parts must be stable and strong and checked often. With the driving gate track getting filled with debris often, you will also have to make sure it is always clean. At the end of the day, it is most important is for to choose quality materials and make sure everything is installed and maintained well.